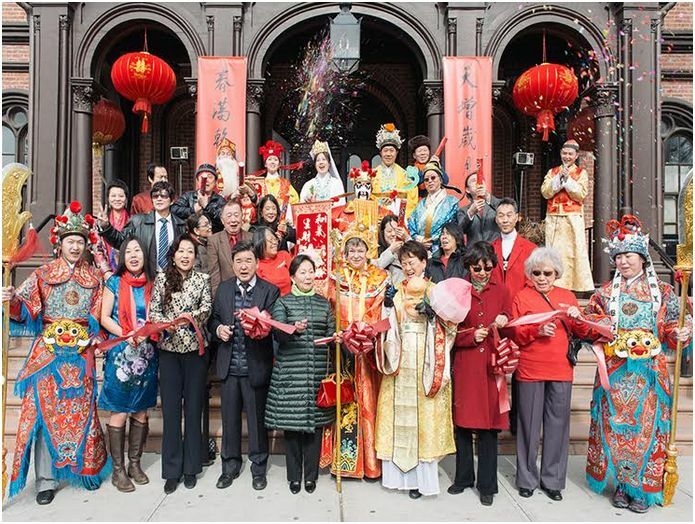 Flushing Town Hall’s 3rd annual Chinese New Year Temple Bazaar returns! For centuries, people in China have celebrated the Lunar New Year in temple fairs. Bring your family to enjoy performances, martial arts, crafts, and food to celebrate the Year of the Rooster. The Temple Bazaar is offered in two sessions. Your ticket admits you to the timed session of your choice. Get your tickets before it’s too late! Join the dragon parade at Flushing Library at 9:30 am. No user commented in " 3rd Annual Chinese New Year Temple Bazaar "